Pinnacle A Roofing Company is able to design your new roof project from the ground up. We offer a comprehensive analysis of your plans, and scope of your project and we are able to provide custom design plans to fit your needs and budget. We provide you with the options you need to make your project exactly what you dream of and execute the job with our personal commitment to exceed all of our client’s expectations. 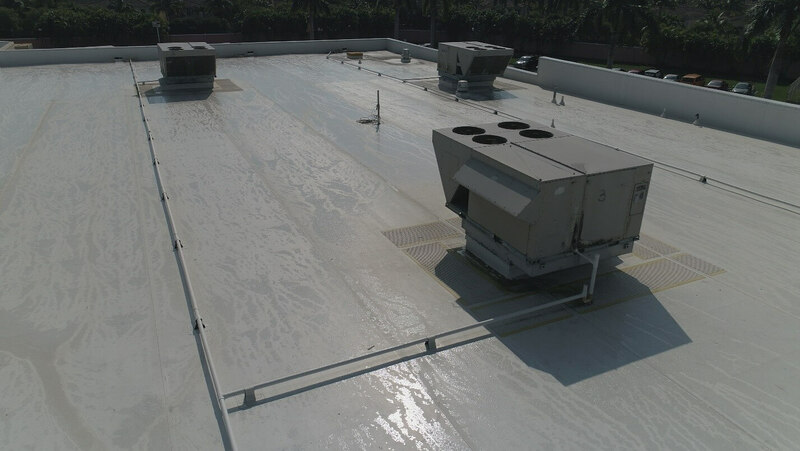 We also offer a full slate of Waterproofing systems and services. Such as planters, plaza decks, elevator pits, balconies, etc.